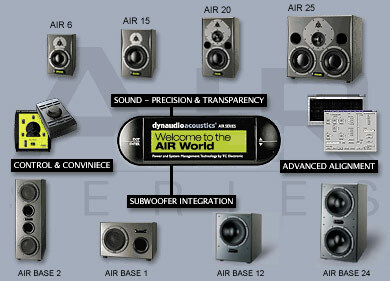 AIR Series goes far beyond conventional monitor performance – both in terms of sound, operation and thinking. Consisting of a number of intelligent components that communicates through a network, an AIR system always adds up to a complete and integrated solution for critical monitoring. 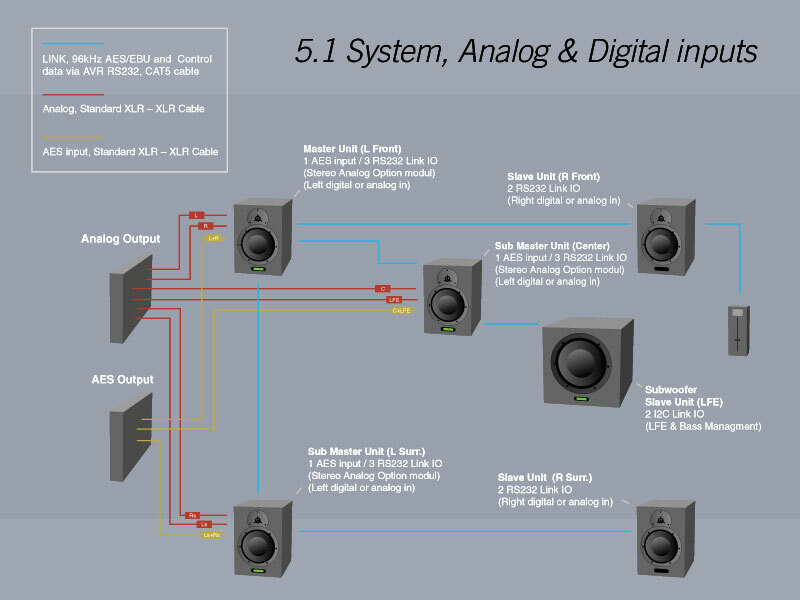 This both for stereo and multichannel systems. AIR 20, 3-way Active Near.